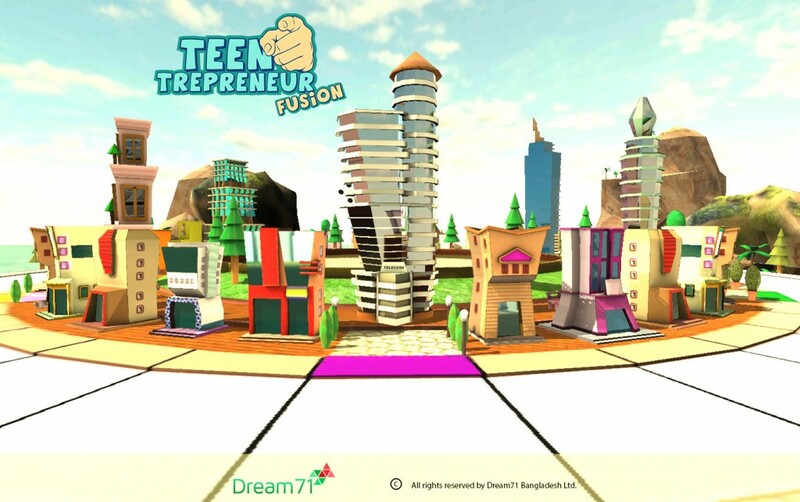 Teen Trepreneur Fusion Game bring a solution to you in collaboration wityh mr. Sabirul islam, The famous entrepreneurship, board game “Teentrepreneur” is now in a mobile platform. You can implement your own business planning or you can learn about entreprenaurship within your reach. You can run your own business along with investing in other’s business. You can buy/sell share from stock market. Play the game in an exciting cityscape format that will never bore you. Ever wonder how to learn business without risking money or become business tycoon? Do you like mobile games? We bring a solution for you. 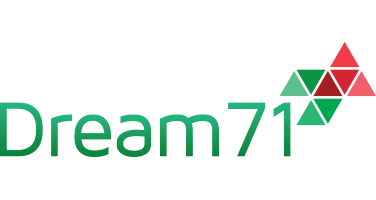 In collaboration with Dream71 Bangladesh & Ever wonder about learning business or become a business tycoon without risking money? 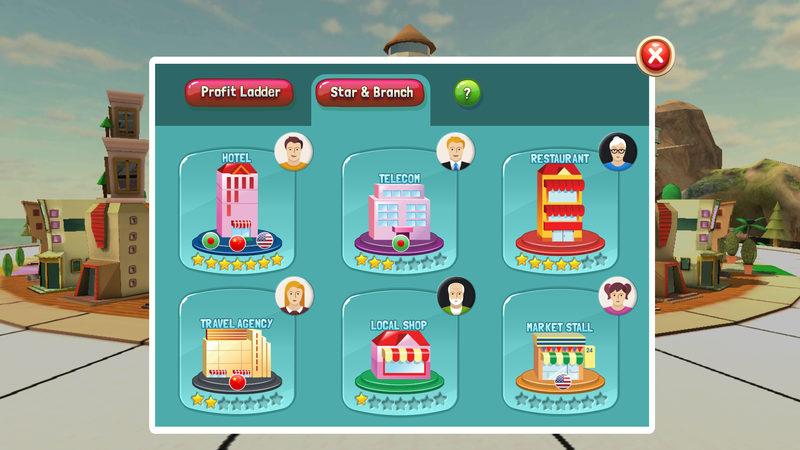 We bring a solution to you….in collaboration with Mr. Sabirul Islam, The famous entrepreneurship, board game “Teentrepreneur” is now in a business game for Mobile platform. You can implement your own business planning or you can learn about entreprenaurship within your reach by ISO & android apps. 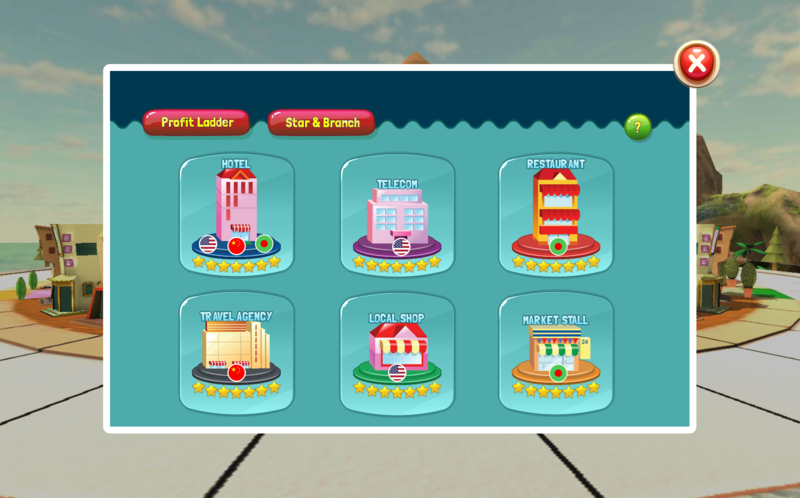 You can run your own business along with investing in other’s business by using virtual stock market game apps. You can buy/sell shares from the stock market. Play the business games for Mobile in an exciting cityscape format that will never bore you.Watching the best game trailers 2016. Jamuna TV has published the news of the Teen Treprenur Game. 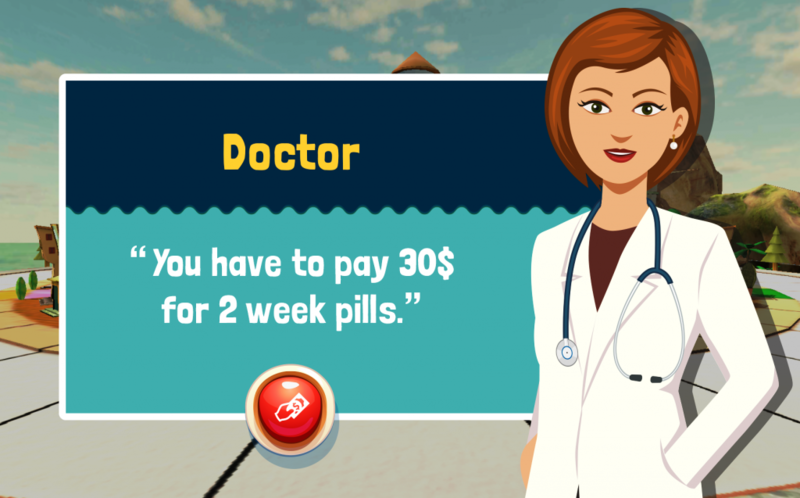 This game will be released on June,2016 at Global Money Week on Android and iOS Platform.